The oil is distilled from the highly acidic juice emulsion that results from crushing small sour whole fruits of the West Indian Lime. 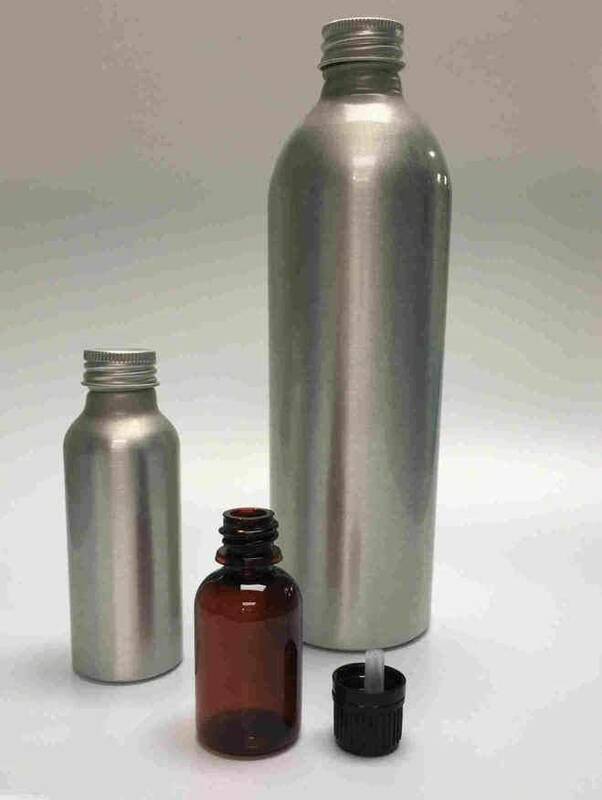 Lime Essential Oil is distilled from the highly acidic juice emulsion that results from crushing small sour whole fruits of the West Indian Lime. Its smell is fresh and full of citrus aroma and it is green in colour. 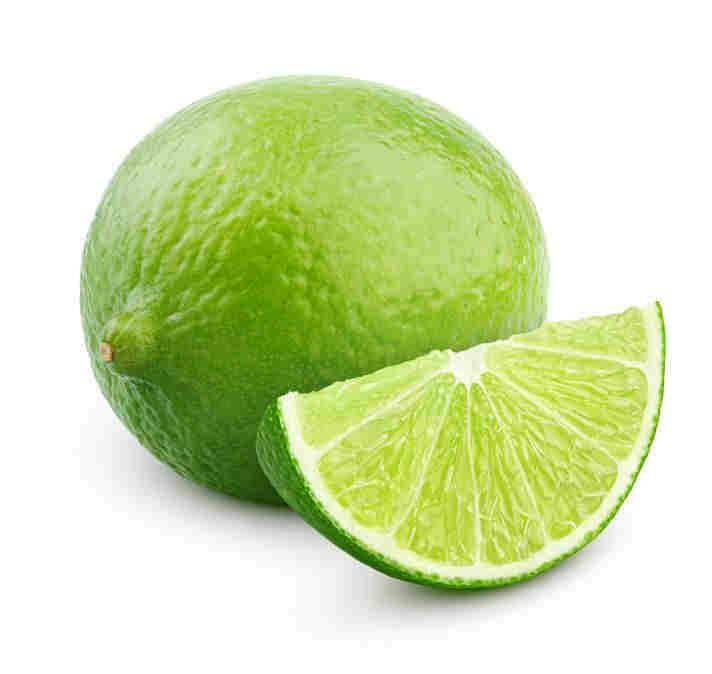 Lime oil is very popular in shower gels and soaps to give you that wake-up and revitalising feeling. How about using it in a Salt Scrub for extra cleansing. It is great in candles and it blends well with Lavender, Clary Sage and Lemon Oil. Use Lime Oil as an alternative to Lemon Oil in your household cleaning routine.